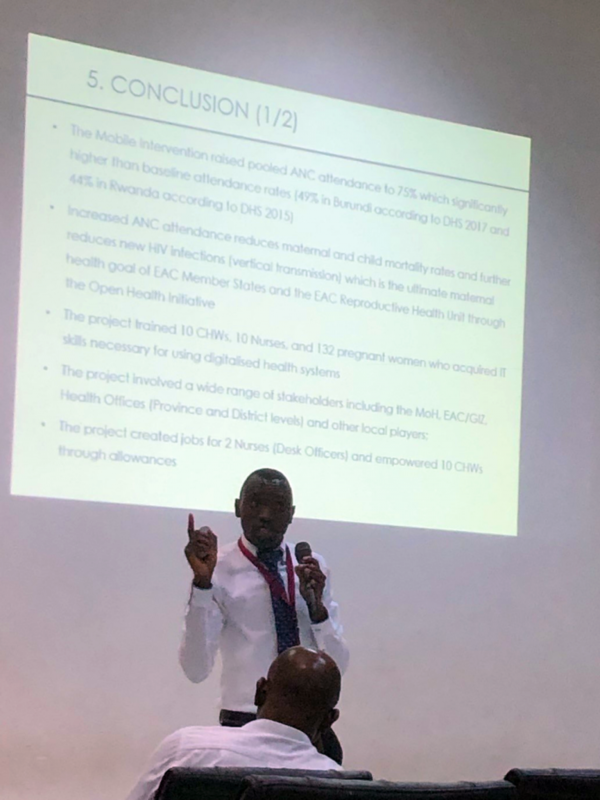 Health Healing Network Burundi (HHNB), one of our IIDEA partners received invitation from the East African Health Research Commission (EAHRC) to present midterm results of the Mobile Platform for Maternal Health Project during the 7th East African Health and Scientific Conference held in Dar es Salaam, March 27th – 29th, 2019. 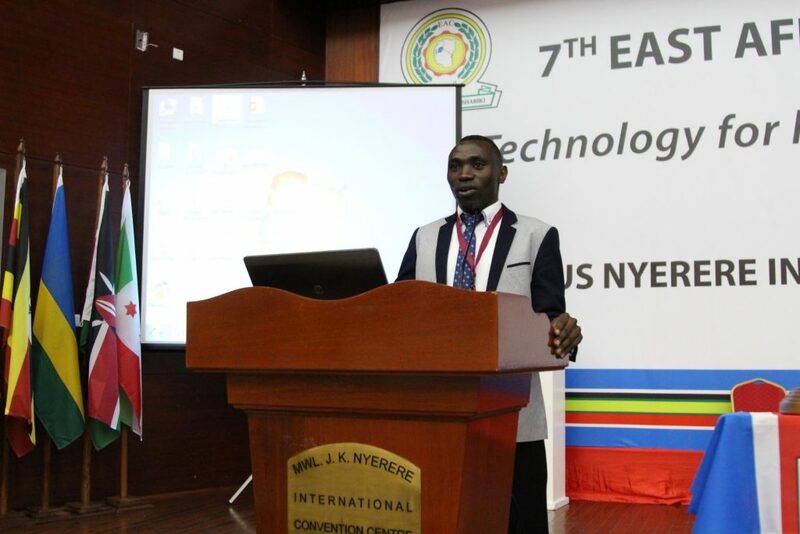 Dr Desire Habonimana and Dr Nadine Misago; respectively Coordinator and Project Manager; participated to this regional medical and scientific event, presenting and representing their IIDEA project Mobile Platform 4 M-Health. Health Healing Network Burundi (HHNB) seeks to improve maternal and neonatal health in rural settings of Burundi and Rwanda. The project uses a digital platform that enables information sharing, pregnancy monitoring and education among nurses, community health workers, and pregnant women. The overall aim of the project is to contribute to the implementation of the Open Health Initiative of the EAC Reproductive Health Unit (whose ultimate goal is the improvement of RMNCAH and the achievement of SDG 3 within the EAC Partner States) through improving MNH in the EAC region and, particularly, in Burundi and Rwanda. It is a single arm pre-post study design without a control group and involves participation of nurses, CHWs, and pregnant women. The pre-intervention phase consisted of a six-month baseline analysis of ANC rate followed by the intervention and a post-intervention analysis. During the presentation at the East African Health Conference , more than 200 people were reached including researchers, policy makers, academia, and other stakeholders attending the conference. The first research conclusions were shared and showed that the Mobile Intervention raised pooled ANC attendance to 75% which is significantly higher than baseline attendance rates (49% in Burundi according to DHS 2017 and 44% in Rwanda according to DHS 2015). Dr Habonimana also clarified that the digital platform does not require high level of literacy beyond the simple ability to click and read the phone screen. Most importantly, displayed messages and reminders are all in Kirundi, which considerably aids comprehension by local users. The presentation was successful and the audience, including Session Chairs, acknowledged the great innovation behind the idea. We are proud to have collaborated with EAC/GIZ/IIDEA and MoH in piloting this successful innovation. Looking forward to your continued support in the subsequent phases.